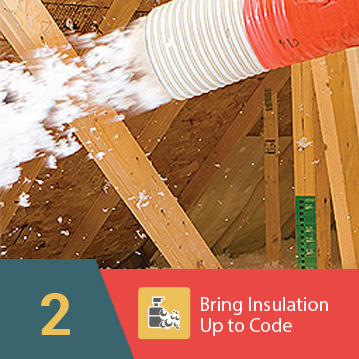 Properly insulating your attic can do wonders for the energy efficiency of your home. 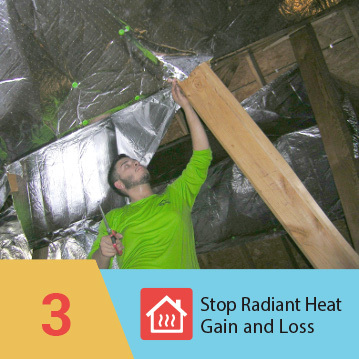 By helping reduce heat loss and heat gain in your attic, insulation products like reflective foil insulation and blown-in insulation also cuts down the amount of energy needed for the heating or cooling of your home. 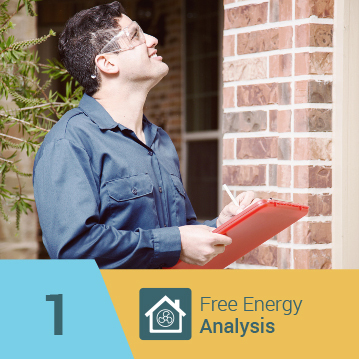 This can translate to thousands of dollars’ worth of energy savings over time. At eShieldTM, we are committed to providing our customers cost-effective insulation solutions of superior quality. With our Perfect Attic Insulation System, you will enjoy not just big savings on your energy expenditures but also improved thermal comfort and healthier indoor conditions in your home. Able to stop more than 97-percent of radiant heat, eShield™ multilayer reflective foil insulation is an exceptionally efficient and innovative solution to thermal insulation needs. 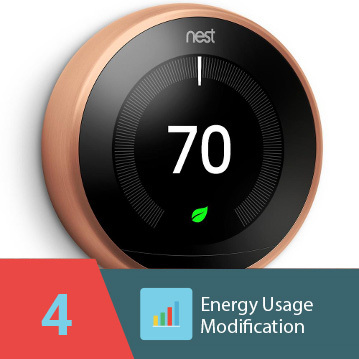 Thanks to our energy-saving solutions, you can cut your energy costs and keep your power consumption under control.